Because awesome and delightful. 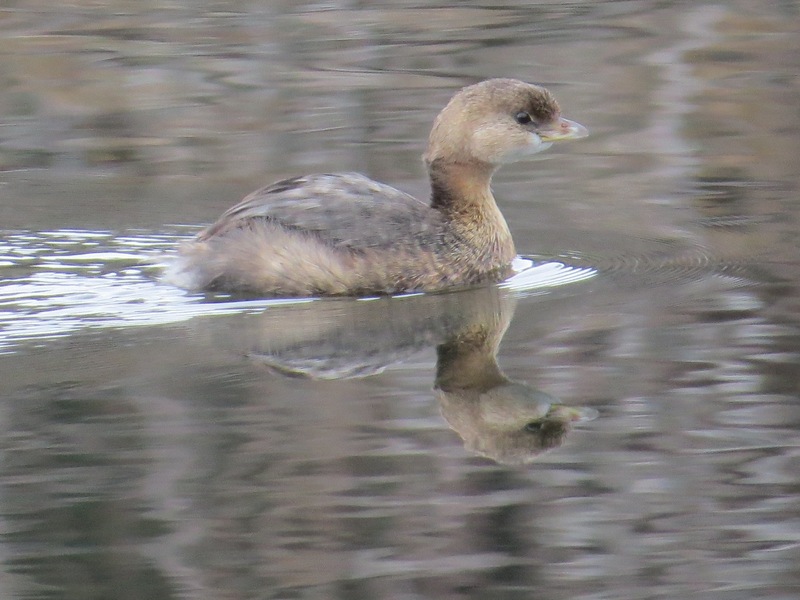 When last we saw this Pied-billed Grebe on the Valley Water, ice covered more than half of the pond. The next time, ice covered it all and no grebe was to be seen. The bird presumably took off looking for open water. The water was completely free of ice yesterday, with no grebe in sight.